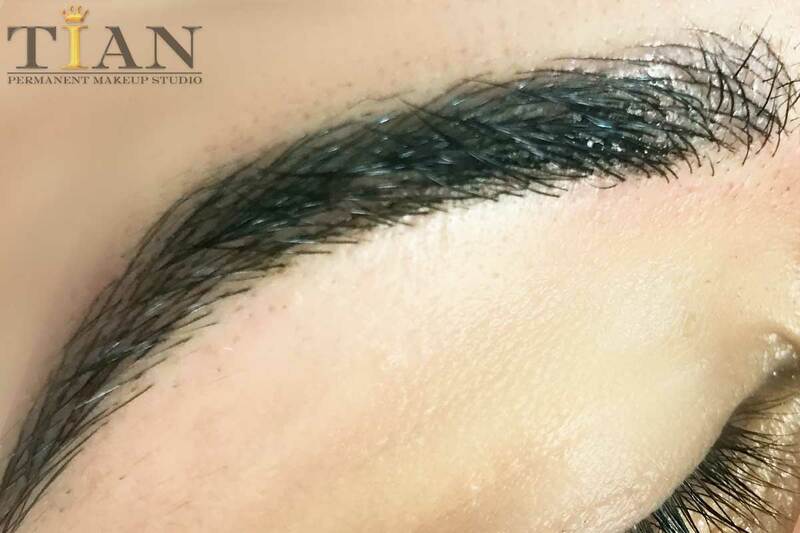 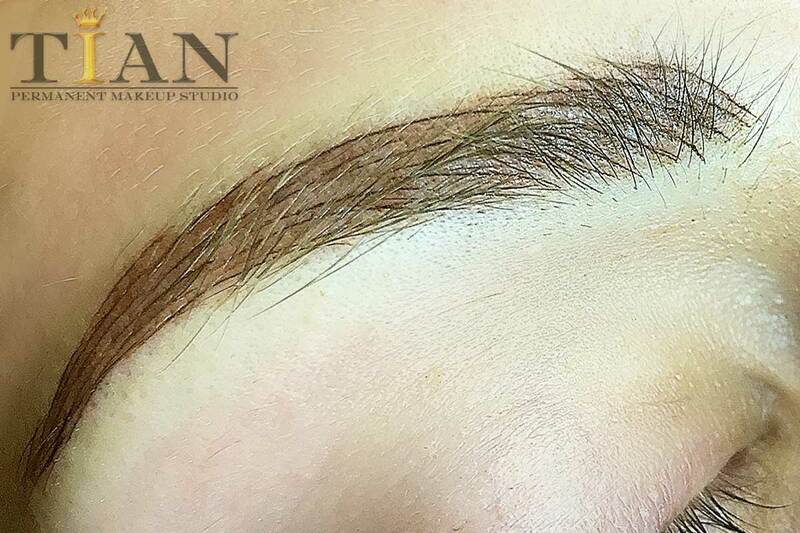 Eyebrow micropigmentation is more different from a tattoo. 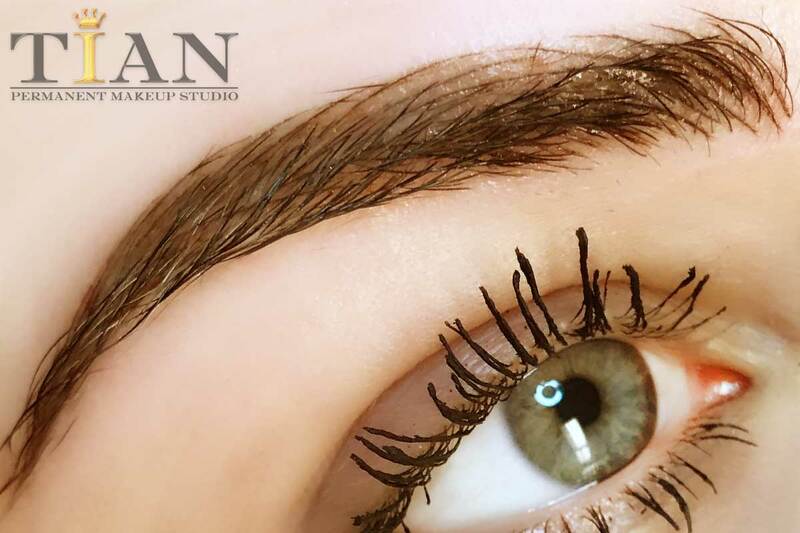 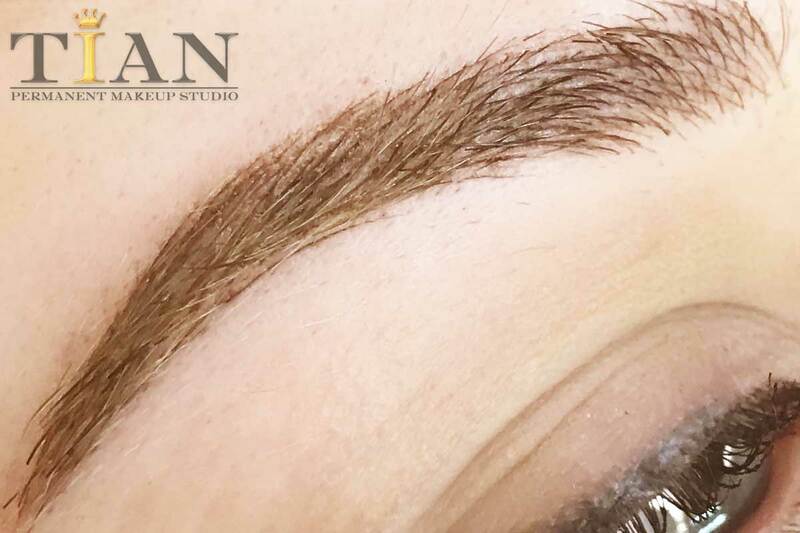 The restoration technology, as it often called microblading, it gives eyebrows a beautiful realistic and a well-groomed look that lasts for 2 years. 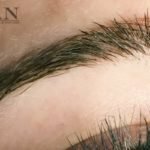 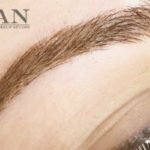 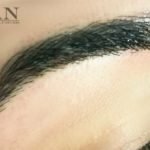 Manual eyebrow technique gives rare eyebrows thickness, “fills” the missing areas, adjust the color and shape, and hide the scars. 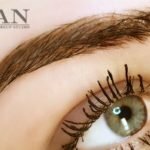 Full imitation of hairs,general form with an artistic modeling! 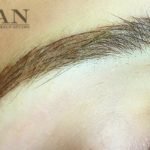 Lasts up to 1,5-2 years! 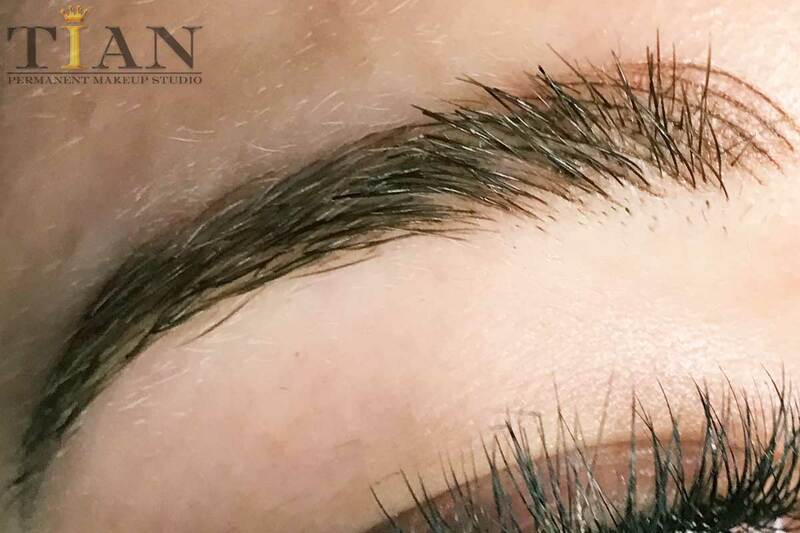 Our worldwide trainer, speaker of international congresses and jury of permanent makeup and microblading championships offer a microblading procedure which will be done with Israel mineral non-allergic pigments. 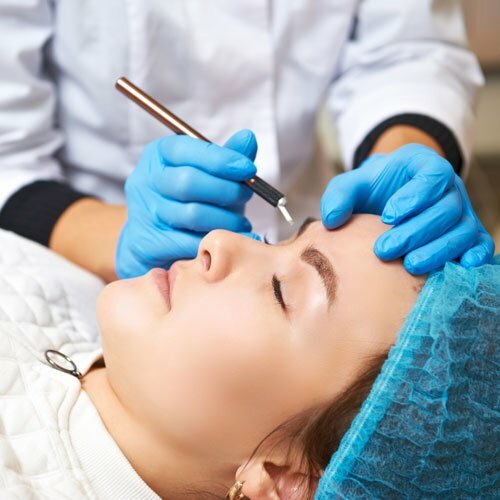 To make procedure comfortable we use cream anesthetics.